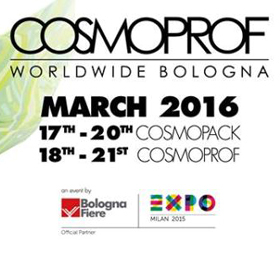 Cosmoprof Worldwide Bologna is the international platform for the cosmetics and wellness business, the world's leading trade fair for the professional beauty industry. 90,000 square meters of exhibition space dedicated in 2016 to the various beauty sectors: a true international "hub" where professionals and companies meet. We could not miss! 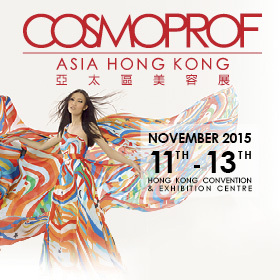 Pura Kosmetica will present its products dedicated to the world of hair professionals in Hall 32, stand A29 - B30. 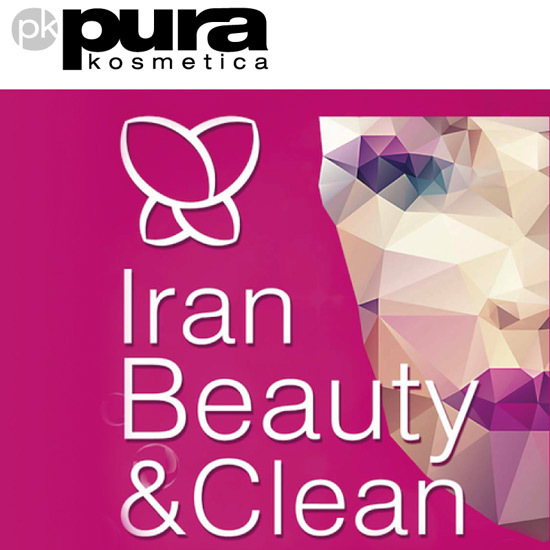 Pura Kosmetica obteve um grande sucesso durante o evento internacional Beautyworld Middle East 2017. Participamos da famosa exposição Beauty and Clean organizada na pitoresca cidade de Teerão, no Irão. 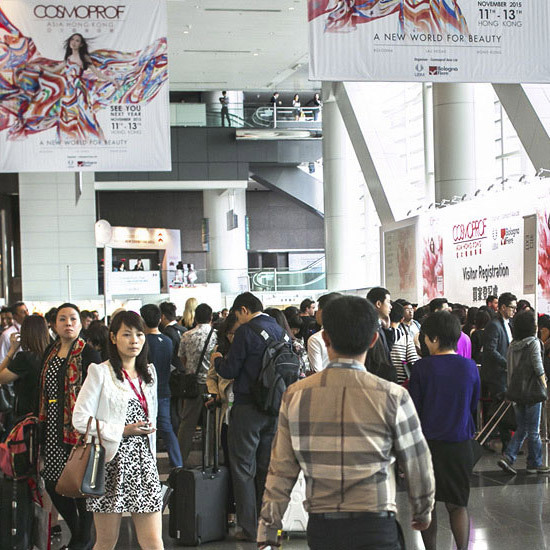 It is the most awaited event for exhibitors, buyers and visitors who move in the world of beauty. Submetida à direção e coordenação de Servizi Industria Castiglione s.r.l.